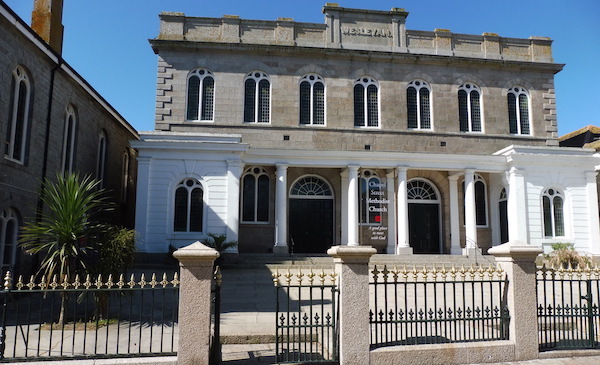 Chapel Street Methodist Church Sermon | More. Now. How?